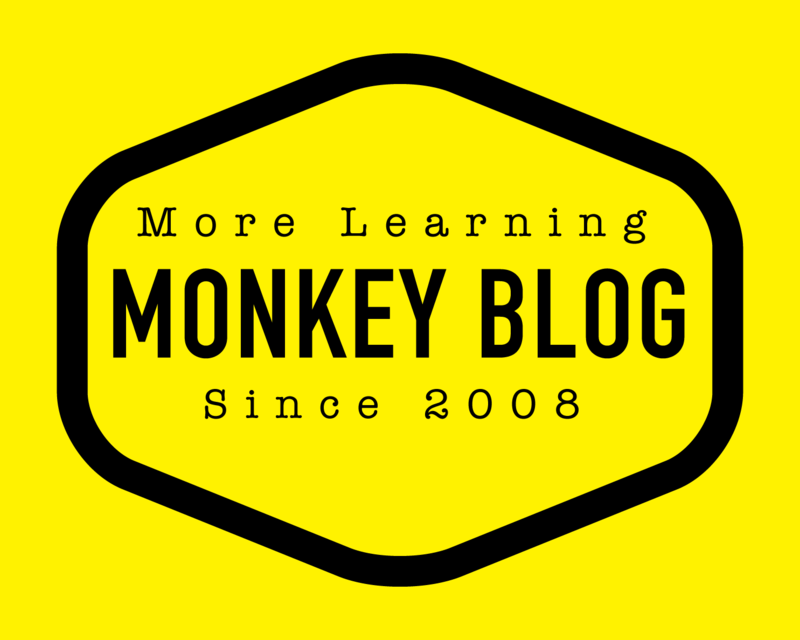 Monkey See Monkey Do » On a Mission to Make the World More Fun and Yellow. In this year at Pipefest I saw Adam Tensta live. (Thanks Anu of ZestMark and all who have done work to build up this phenomenon in Finland.) Adam got a cool set up on stage. Live Drums, DJ, and a guy behind a sampler. So beats were tight! I suppose the beat came from all three sources, and I can tell, the bass kicked nicely. Adam Tensta got a song titled Monkey. That, quite obviously, caught my attention. What is he singing about? What does it mean – Monkey See. Monkey Do? I think I had heard these words before, but never got to study about the concept before. Wikipedia got a short article about it as well as usingenglish.com – I understand the idea that so that Monkey mimics and copies behavior, even if he doesn’t understand why he does it. Just seeing and doing. A great example of that is the story about the five monkeys experiment. Copying behavior, without asking why, that is. One reason I got excited about this Monkey See Monkey Do concept is the just passed summer holidays. After the holidays I have asked myself many times this simple question, why? What is it that I should be doing? I am in the search of meaning, so that work is not only about seeing and doing. Tatu told me today when we were taking a bus to our Yellow Office that August has been hectic but he has managed to keep his own rhythm still. How about you? How is the Autumn and work looking like?